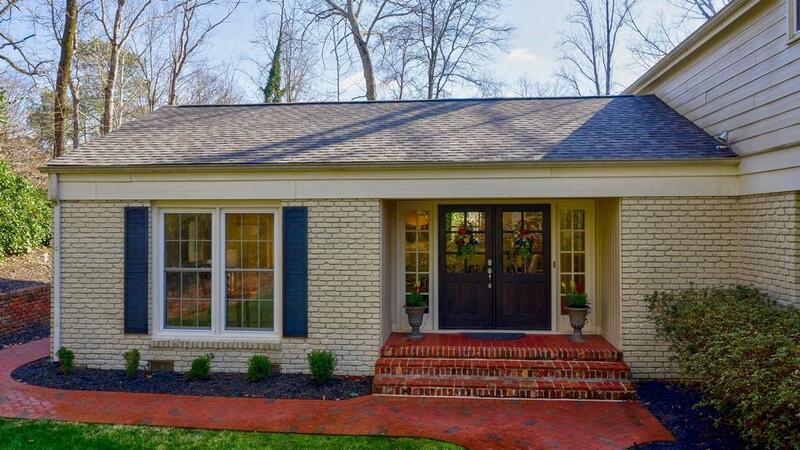 This stunning home has it all & is located in desirable Chastain Park! 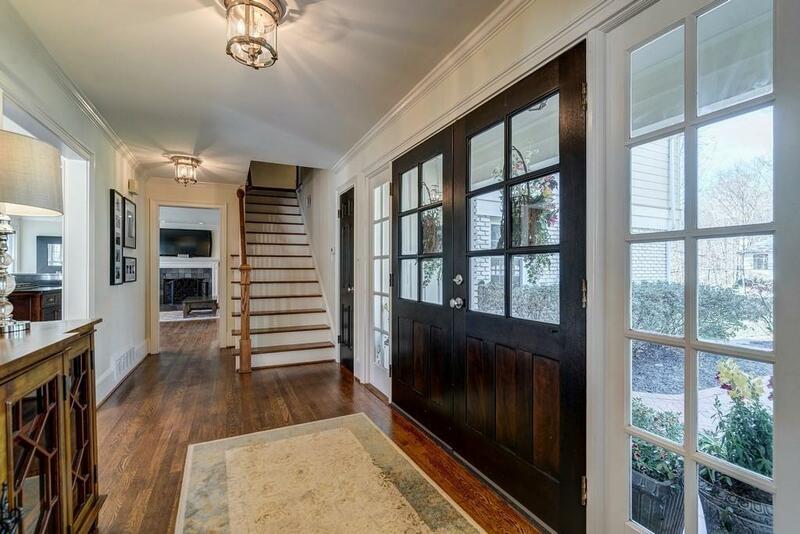 Updates include gleaming hardwoods throughout the main level. 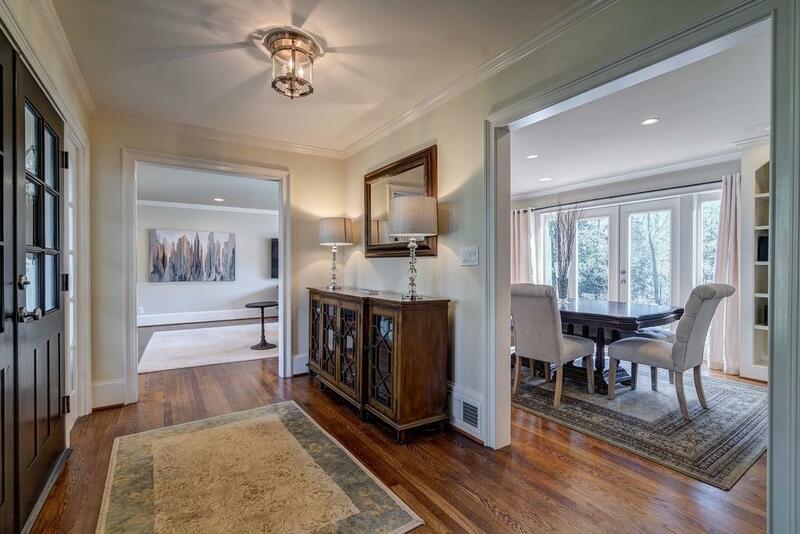 Elegant living & formal dining w/ direct access to back patio. Large chefs kitchen w/ center island & SS appliances. Cozy den & breakfast nook w/ a beautiful fireplace to enjoy! Grand master suite w/ slate tiled bath, spa-like shower & jetted tub. 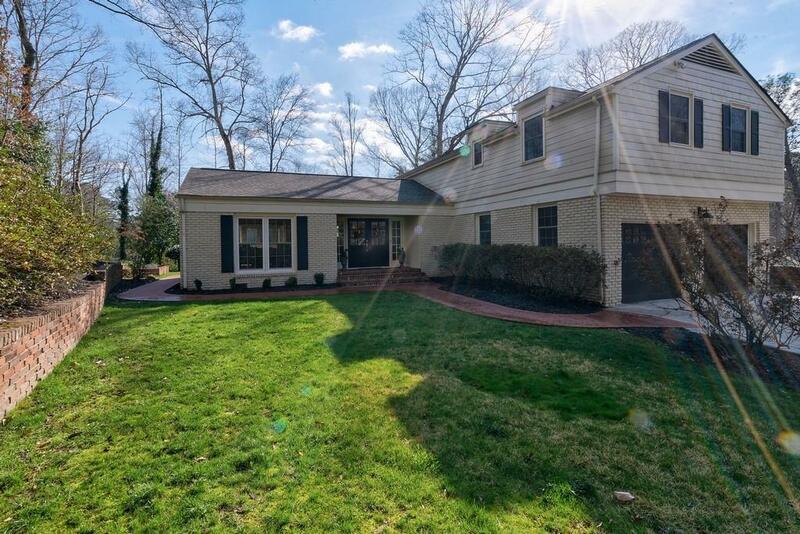 The incredible private backyard w/ brick patio, built in planters & grassy yard is perfect for entertaining! Finished basement w/ full bath! Convenient to dining, shopping & all Atlanta offers!